My 3rd great granduncle, Stephen Buckland, married Melinda Meadows in Monroe County, WV. Stephen was one of ten children born to John Buckland and Susanna Stephenson. George Peery, my 1st cousin, 2x removed, was one of seven children born to John Drew Peery and Mary Clay Gregory. See previous posts in January/February for siblings. Arlington Hicks Neel was one of six 2nd cousins, 2x removed, born to Matthias Fox Neel and Hannah Letcher Daugherty. Congratulations to proud parents Michael & Katie Ross, grandparents David & Wanda Ross and great Granny Clara. Welcome Miss Madalyn Lula – you are beautiful. January 21, 2009. Frances Sutherland was one of ten children born to Elijah Sutherland and Mary Polly Childress. See previous posts for her siblings, my 1st cousins, 3x removed. Frances married Lilburn Hendricks Kiser on September 24, 1878 and they had ten children. Keleigh and Lee, big sister Sophia, proud Grandma Linda and Great Granny Clara. Congratulations! 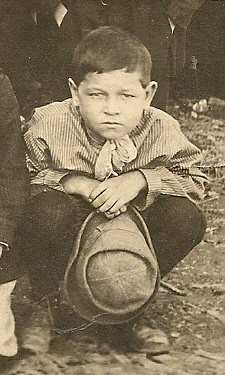 William Beauregard Sutherland was one of fourteen children born to James Sutherland and Nancy Ann Counts. See previous posts in February for Wm and his siblings, my 1st cousins, 3x removed. Wm. married Eliza Jane Counts on May 27, 1881. Jack Dewey Sutherland and Elsie Chaffin parented eight children, 3rd cousin, 1x removed. Nancy Jane “Polly” Buckland married Charles W. Wimmer. My grandaunt was one of six children born to Jacob Alexander Buckland and Sarah Jane Tabor. 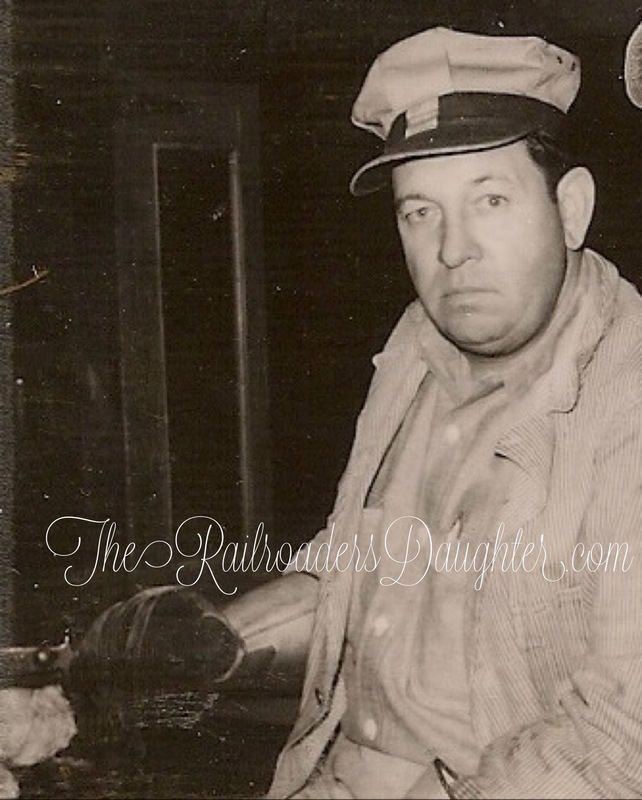 See previous posts in January for her siblings, including her youngest brother – my grandfather, Larkin Watson Buckland, Sr. Nancy is buried at the Compton Cemetery in Mudfork. Picture courtesy of Judy Llamas.